Looking for an Osteopath in Taunton? 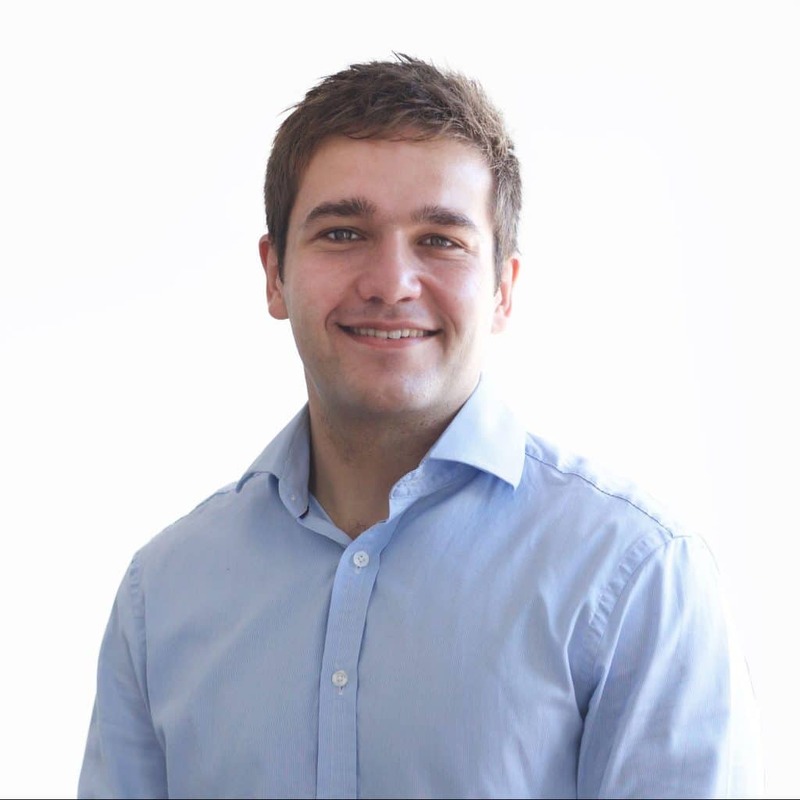 Richard was first introduced to the benefits of Osteopathy following a back injury many years ago and went on to study for an Integrated Masters in Osteopathy at the European School of Osteopathy. Having worked and lectured in Kent after graduating, he is happy to be back at home practising in Somerset. From an early age, Richard has always been involved in a variety of sports and outdoor activities including badminton, rugby, dinghy sailing and hiking. Whilst studying he was introduced to CrossFit and has been training regularly ever since. He has successfully completed a number of CrossFit events including some which have raised funds for local charities. Although Richard has a specialist interest and sports related issues, he has a wide range of patients from teenagers, pre and post natal patients through to elderly patients. If you’d like to find out more about how Osteopathy can help you, Richard offers a free pre-consultation session with no obligation.